South Korea’s Supreme Court has legally recognized Bitcoin as an economic asset that can be seized by the State. It is an irrefutable fact that South Korea is a major force in the global cryptocurrency trading industry. South Korean crypto exchanges have been known to influence the economic health of virtual coins across the world. 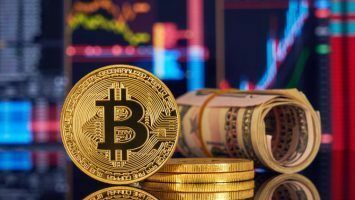 The late 2017 and early 2018 rise in crypto values was associated with the South Korean market. 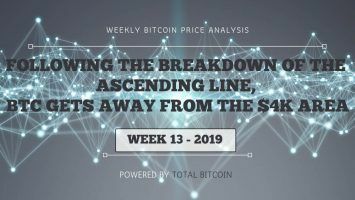 Nonetheless, recent government regulation has led to a significant imbalance among trading factions, with the crypto trade facing an uncertain future. This concerns South Korean efforts to establish legitimacy in an industry that has long been associated with computer, dark web, and economic crimes. On May 30th, the South Korean Supreme Court made a critical ruling that acknowledged Bitcoin as a recognizable asset. This event is expected to have a significant impact on the country’s legal environment and is foreseen to create an avalanche of ramifications that will affect other countries. 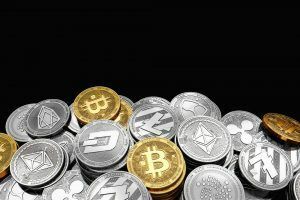 The landmark ruling came about following the Supreme Court’s move to seize crypto assets worth $2.3 million from Ahn, a 33-year old website operator. It is reported that this is the first time South Korea has confiscated any form of virtual monies. The court’s decision to seize 191 Bitcoins from the suspect has been interpreted as an open acknowledgment of cryptocurrencies as a measurable asset. Specifically, the Supreme Court proclaimed that the seized Bitcoins were deemed to bear value and this reality presented a legal prerogative to seize the coins. Certainly, the South Korean regime has a known history of anti-crypto sentiment. The recent court decision presents a myriad of possibilities regarding the fate of virtual coins in the context of international financial systems. But what exactly is the importance of this decision? First, South Korea’s precedent begs a need for the nation to reevaluate its economic and legal policies. This aspect concerns the country’s legal requirement to back the fact that it has chosen to recognize Bitcoin as an asset. However, truth be told, various global governments are in the same place as South Korea. Many countries acknowledge Bitcoin as an asset that bears value. This means that an international effort will now be needed in the quest to regulate cryptocurrencies as economic assets. South Korea’s decision will certainly increase trust among cryptocurrency investors. 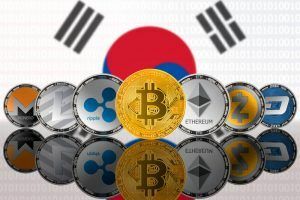 A significant magnitude of past anti-cryptocurrency resolutions was contingent on the activity of South Korean crypto exchanges. Regulating crypto assets will surely elicit confidence among investors as an industry that would guarantee financial security on all fronts. South Korea now considers Bitcoin to be a valuable asset, so why not invest on crypto coins then? As of January 2018, South Korea was considered to possess a market that controls 20 percent of all Bitcoin trading in the world. It is, however, important that this matter is treated with the seriousness it deserves. An increase in crypto investment should be accompanied by a logical effort by governments to ensure that the needs of investors are met sustainably. Moving forward, the South Korean landmark ruling will weigh favorably on taxation systems. Why will it be favorable? Clear legislations concerning the regulation of crypto assets and the economic purport of virtual coins will change the status quo. The definition of cryptocurrencies will simplify the process of profit generation by private entities and surely impress the taxman. Once the South Korean and other global governments fully understand that cryptocurrencies can be used in some aspects of economic exchange, the crypto industry will bring far-reaching effects on economic and legal systems. At this juncture, it is prudent that we all wait to witness key developments that will result from South Korea’s move. This outlook concerns the evolution of factors pertaining to legal environments in the context of cryptocurrency enthusiasm. Private organizations should prepare for a new revolution and welcome a wealth of frameworks that will dictate the ultimate course of the crypto industry. 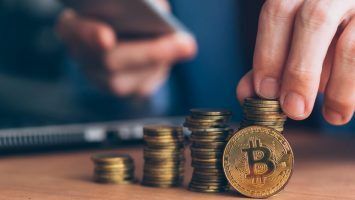 For a long time, the nation was known to have a favorable environment for cryptocurrency investments. This reality changed amid a plethora of global paradigm shifts that aimed to regulate the crypto industry. While Bitcoin has been associated with cutting-edge technological innovation, it is quite surprising that the South Korean government has recently moved to challenge its position as a world leader in crypto-associated technologies. This truth can be seen through its aggressive move to contain the growing trend of crypto trading. Why Does South Korea Fear Bitcoin? Various economic experts provide interesting insights about reasons for South Korea to target cryptocurrencies. 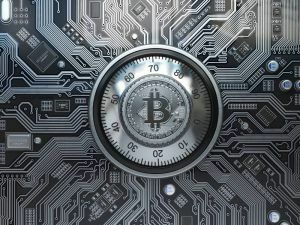 Notably, cryptocurrencies are considered to bear sufficient potential to serve as fodder for international cybercrime. North Korean criminal cyber gangs have been in the spotlight for initiating hacking campaigns against South Korean crypto users. This exposes virtual coins for their probability and potential of supporting covert economic crimes against South Korea. Apart from cyber gangs, the North Korean government has been accused of initiating a host of attacks on South Korea’s cryptocurrency exchanges. 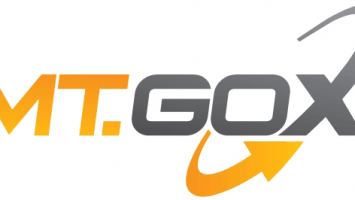 The main aim of these attacks is to convert virtual coins into U.S. dollars to gain profits. The collective value of cryptocurrencies spiked in the last month of 2017. The exponential growth of virtual coins has attracted investment by people with little or no experience in financial economics. Expectedly, this has created a great demand for the alternative assets. Mass investment in alternative assets would have an expected impact on the entire South Korean economic system. Henceforth, a nationwide desire for quick profits is certainly a matter that the government would be keen to curtail. On the flipside, some notable Korean companies have been seen to embrace crypto-associated technologies in their service delivery. 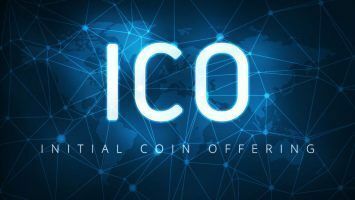 Specifically, these investors have joined the bandwagon of global private sector players that exploit blockchain-based innovations in their operations. For instance, Samsung is reportedly set to deploy a blockchain-based project that will target its investments worldwide. In the project, the blockchain technology will be used to monitor the organization’s distribution network to track shipments. The Bitcoin ledger system will allow the world’s biggest manufacturer of smartphones to cut shipping costs by up to 20 percent. Application of the new system will also reduce the scale of paperwork used with Samsung’s supply chain system. The end result will be a significant reduction in distribution time and an associated increase in customer satisfaction. Additionally, Kakao, a South Korean internet giant, revealed its plans to unveil a blockchain-focused business unit. The function of the unit will be to assist investors hold their ICO’s. Kakao’s neck-deep involvement in the crypto industry can also be illustrated by the fact that the organization acquired Dunamu in 2017 as the first step towards the establishment of a cryptocurrency exchange called Upbit. Furthermore, Nexon, a Korean-founded company and a world leader in video gaming, is known to be the largest shareholder in Korbit, the country’s third-largest crypto exchange. The application of cryptocurrencies offers important opportunities and risks. In the context of South Korea, the country has a host of crypto merits and demerits to oscillate about. Certainly, South Korean anti-crypto sentiment is called for in light of the aforementioned factors. 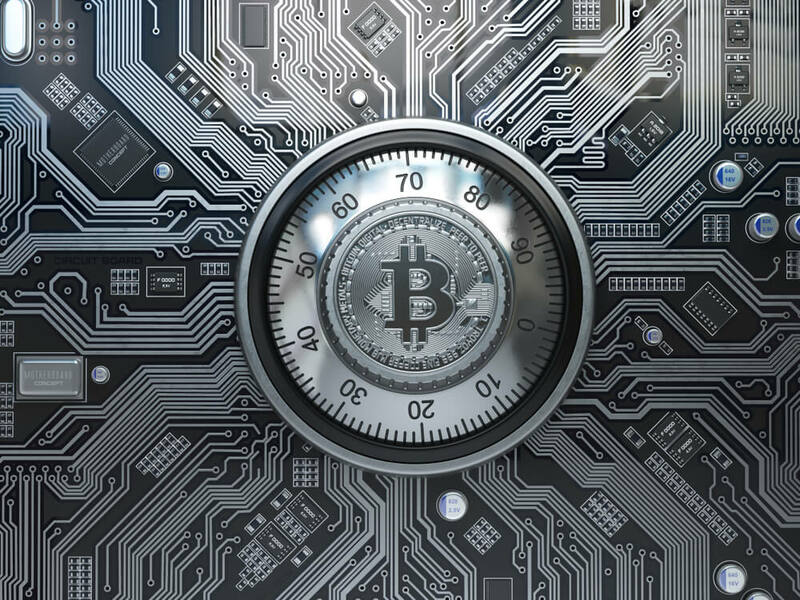 Spear phishing and other forms of cyber-attacks give the government a solid reason to be wary about cryptocurrency proliferation, though. Various experts have theorized that North Korean-originated cyberattacks are the aftereffects of economic sanctions levelled against the dictatorial regime. In this taste, Bitcoin proved to be a reliable gateway medium for the country’s cyber efforts to invade their oppositions’ economic systems. The anonymity features of Bitcoin and other virtual monies has inevitably appealed to the masterminds. While disregarding all manner of hypotheticals, South Korea faces the herculean task of determining its position on the balance- whether to ban crypto trading altogether or to reengineer its legal and economic systems to accommodate a seemingly unstoppable blockchain revolution.